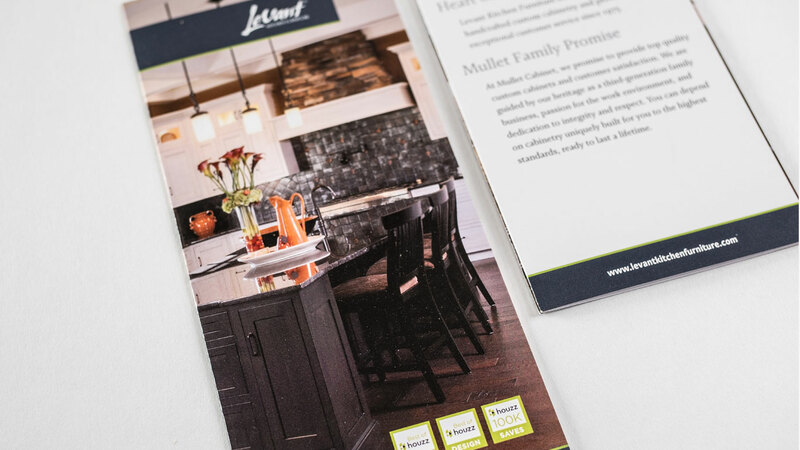 Over 40 years in business, Mullet Cabinet and the Levant Kitchen Furniture line have a portfolio that stands to be envied. 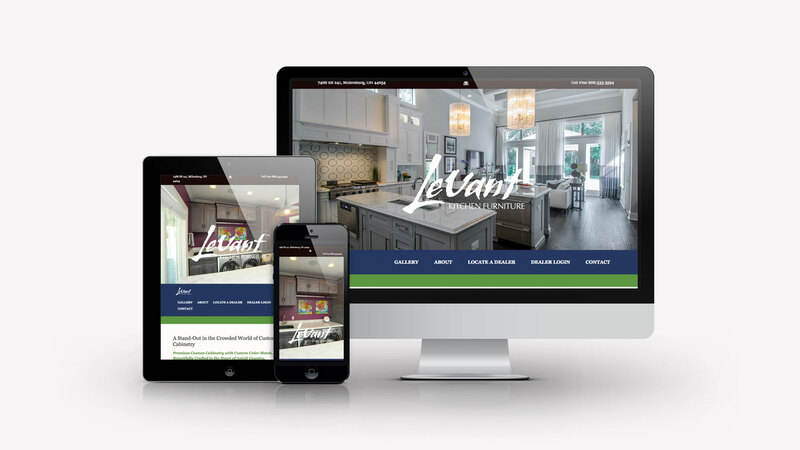 Capturing all of this online to create their own mini Houzz experience was the goal for the website design for both mulletcabinet.com and levantkitchenfurniture.com. 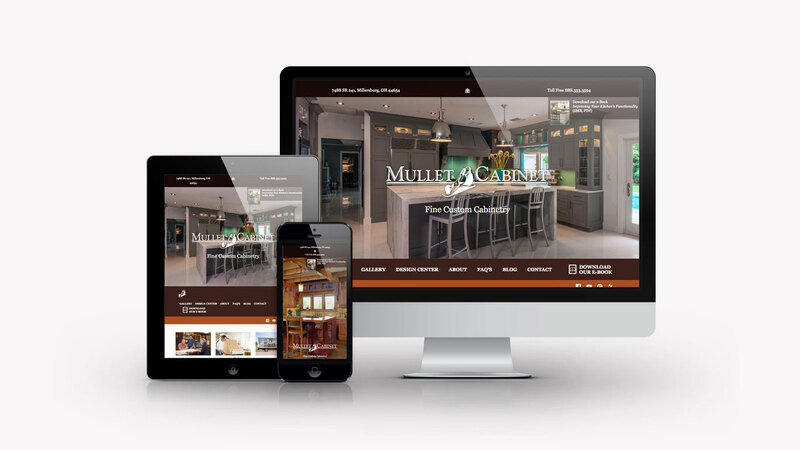 A robust content management system and dealer portal put the tools in Mullet’s hands to update the website frequently. 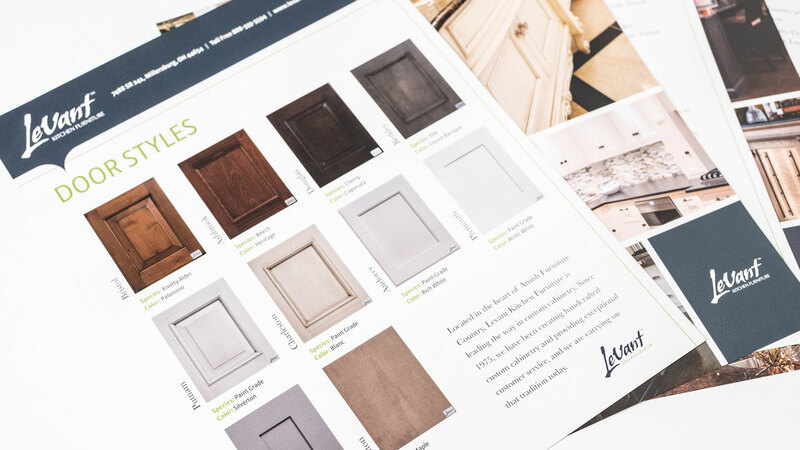 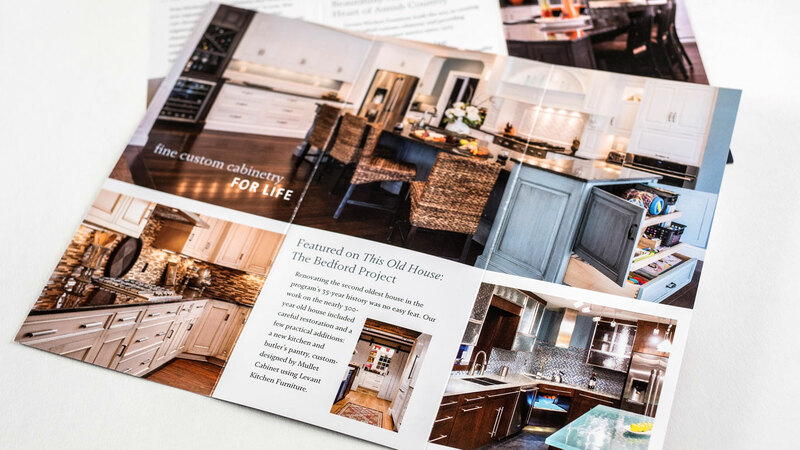 Additional print materials, brochures, and door and color selection sheets give the salesman the tools needed to educate customers.